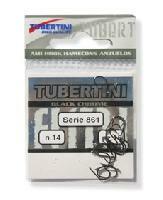 Tubertini Series 861. 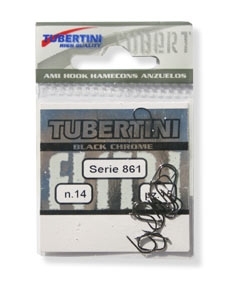 Tubertinis long awaited barbless eyed hook. 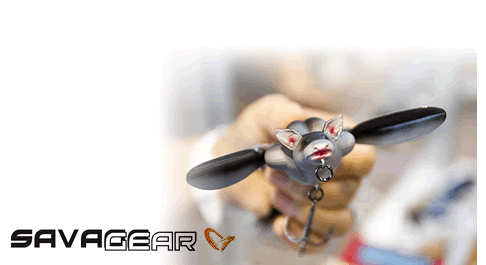 Made from very strong black chrome, giving excellent fish holding ability and strength.